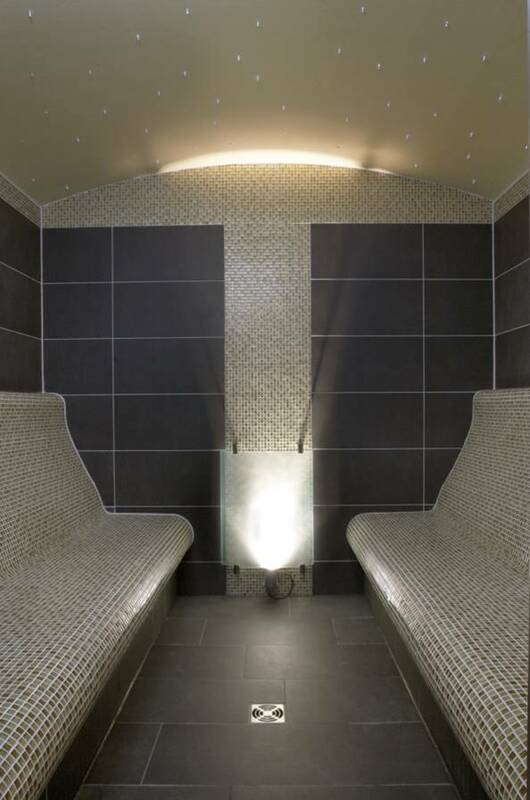 A steam room is the perfect sanctuary for relaxing and alleviating stress. Throughout history and over thousands of years many people have been using steam rooms for their various health benefits. Regular steam baths have been proven to help ease muscle tension, alter moods, cure and prevent flu and cold symptoms and clear the sinuses. Some believe that they also help increase your metabolism, improve your skins complexion and help reduce sports injury pain. Concept Virtual Design can bring your dream of having a luxury steam room into your own home, establishment or environment a reality. We have fulfilled many clients visions in the Berkshire, Bucks and Surrey areas, from luxury house builders to refurbishment specialists, development contractors to individual clients. For the highest quality architectural luxury steam room design service from start to finish choose Concept Virtual Design. Our 3D virtual design and setting out service will assist you every step of the way. From choosing the right steam generator, to the perfect floor, wall and seating tiles, to the harmonious mood lighting. Concept’s highly detailed plans, also helps architects, project managers and tradesmen to envision the final design in the exact finished detail. A steam room is a fantastic asset to any home or ludevelopment property. Let Concept Virtual Design help you visualise your perfect luxury steam room and transform your ideas into the real thing. This entry was posted in A3 Colour Design Service, Luxury Steam Rooms, Luxury Wet Rooms and tagged 3d planning service, 3d virtual design service, bespoke steam rooms, concept virtual design, luxury bathroom design in Berkshire, luxury bathrooms in Berkshire, luxury bathrooms in Surrey, luxury steam rooms, steam room design. Bookmark the permalink.